There you are, staring at the absurd number of support tickets you received this week, wondering if this is a preview of 2019. You can radically reduce support tickets by showing customers valuable content with HelpShelf. But you better act fast, this handy helper will be gone in less than 48 hours! 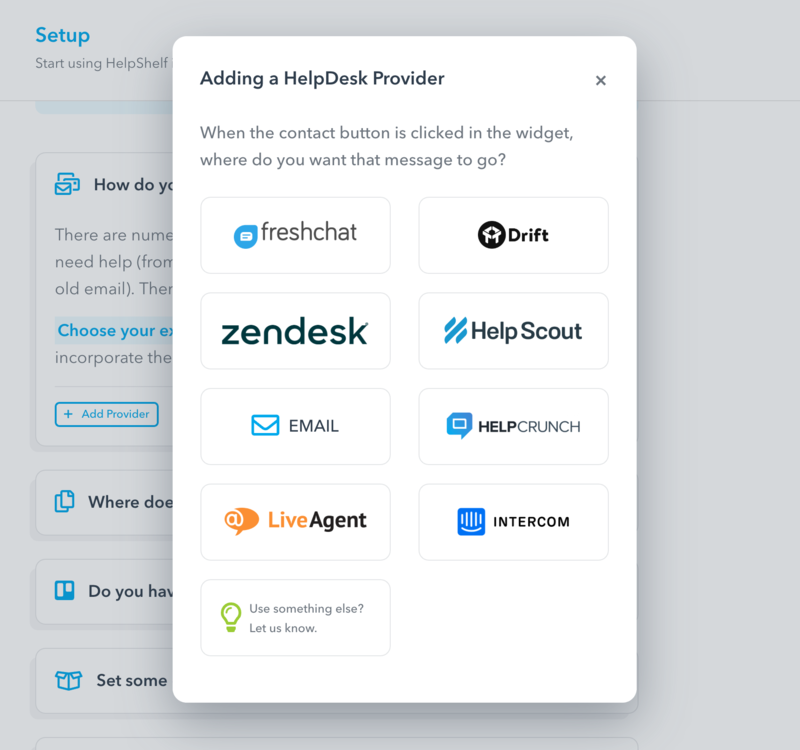 HelpShelf combines your customer support resources into one widget and makes sure they’re always available when customers need them most. 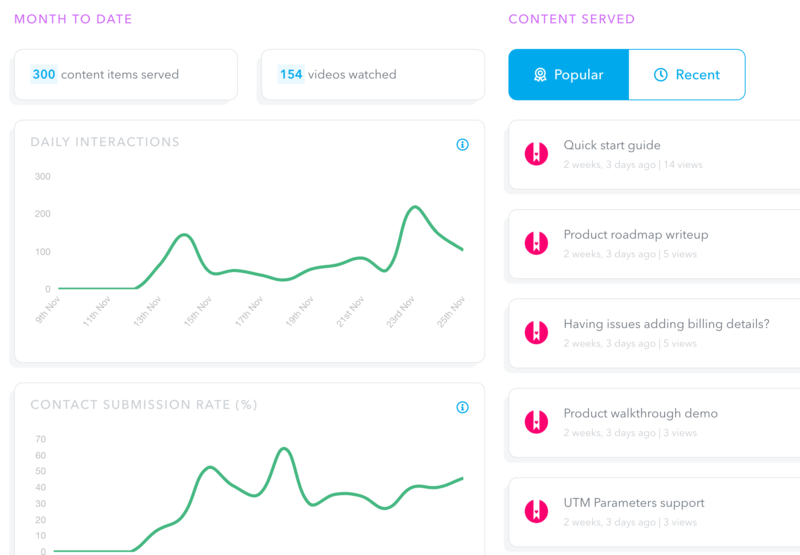 HelpShelf’s brilliant engine tracks what users on your site are searching for and creates content suggestions so others can find it, too. Like Netflix’s oddly specific recommendations (who told them about my love for Canadian made-for-TV movies? ), HelpShelf delivers the right content at the right time. Think of HelpShelf as the best waiter ever, anticipating customer needs based on whichever page they visit and already back with that refill (of knowledge). Linking HelpShelf to your website couldn’t be easier - just enter your URL and the tool guides you through a simple template. How do you want your customers to contact you? Choose from numerous chat providers or good ol’ fashioned e-mail. 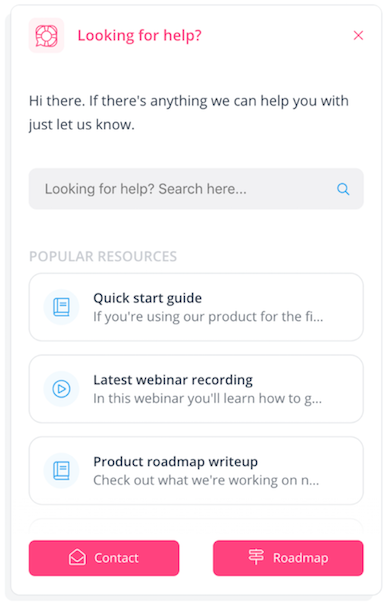 Next, tell HelpShelf where your product content lives and provide a public roadmap. Well, almost. You still have to beautify your widget! Got a creative streak? The highly customizable tool even lets you choose the color theme in the widget window or modify the language (in case you want your support box to sound like J.A.R.V.I.S. from Iron Man - just throwing it out there). This powerful widget will pool your help resources together in a place customers can actually see it. And HelpShelf will show you valuable stats on your content as well as interactions and contact submissions. Businesses everywhere are using HelpShelf to improve user experiences on their websites. Sumo-lings, imagine a tool that lets your support team focus on delivering quality assistance, instead of burying them in a mountain of easily solved support tickets. Lucky for you, lifetime access to the Professional Plan is just $49! Power up your customer support now! 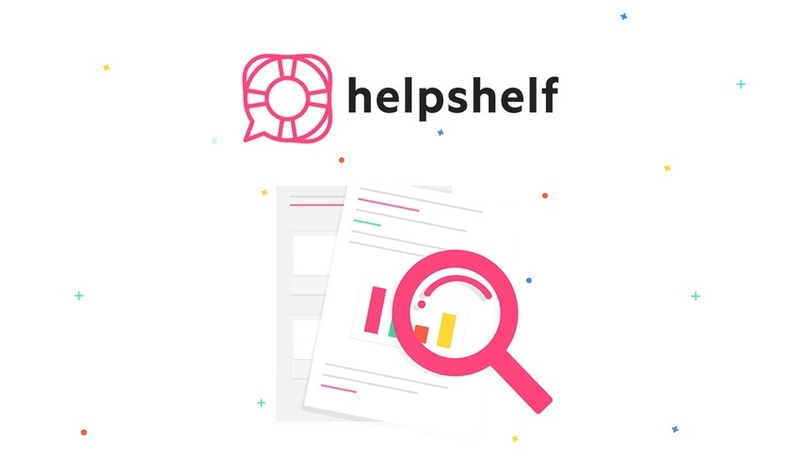 When your customers need a lifeline, HelpShelf brings internal and external help content together in perfect harmony with a widget that’s one with everything. No other support brand lets you phone-a-friend or outside resource. Competitors confine customers to their limited ecosystem, giving them access only to branded support tools. HelpShelf understands that the best and most relevant help content comes in all forms, whether it’s blogs, webinars, or that 4-year old prodigy on YouTube who does makeup tutorials. It goes without saying that your customers are the cornerstone of your business. When you’ve got a customer hooked, the last thing you want is cluttered site navigation and pending support e-mails killing the vibe. Get lifetime access to HelpShelf now! Stacking: Buy 2 codes to double plan limits + remove HelpShelf branding. P.S. HelpShelf has integrations with LiveAgent and SupportHero! In fact, SupportHero created their API specifically for HelpShelf! P.P.S. Want to learn more about HelpShelf? Watch the HelpShelf webinar replay.